Sarah speaks with author J.D. Sanderson about his debut novel, A Footstep Echo. This scifi/time travel novel tells the story of Bernard, a retired man who has gotten into something of a rut since the death of his wife. That all changes when he meets a mysterious young woman who saves his life by taking him to another time. Disclaimer: The views expressed on the GSMC Book Review Podcast are for entertainment purposes only. 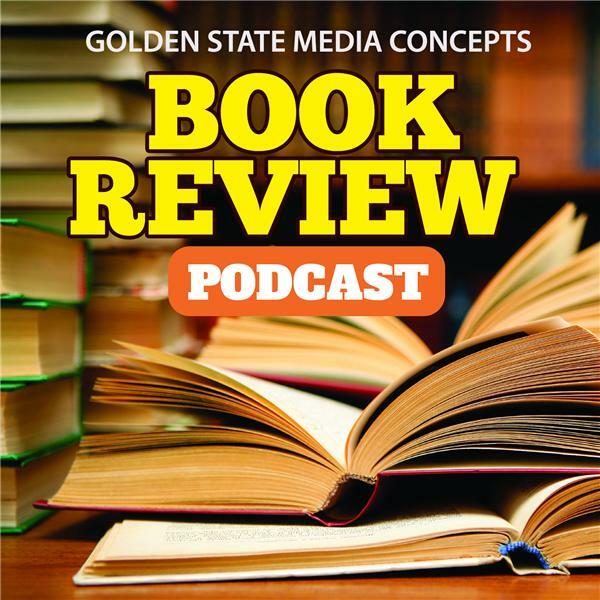 Reproduction, copying, or redistribution of The GSMC Book Review Podcast without the express written consent of Golden State Media Concepts LLC is prohibited. Your Dark Knight Archivist LOVES Halloween! Whether or not you're staying at home binging Stranger Things 2 or out Trick or Treating with the little Batman fans in your life, there's plenty of Batman comics to enjoy this holiday season! Listen in as Londyn candidly discusses some of her favorite reads from different eras of the Dark Knight! Also, Londyn talks about this weekend's Stan Lee's Los Angeles Comic Con, her bat-tastic panels and all other Batman activities at the biggest comic con in LA! Eric Anderson "Anubis": "THE SLAUGHTER OF THOUSANDS OF US CITIZENS IN BAGHDAD WASN'T ENOUGH—SO NOW THE CALIPHATE HAS A NEW PLAN ANUBIS, the second installment of Eric C. Anderson's thrilling "New Caliphate" trilogy, picks up where OSIRIS left off, on a roller-coaster of soldiers, spies, statesmen and sellouts, all thrown together either to save the world—or see it destroyed. Marine Corps Master Gunnery Sergeant More and US Army Special Forces Major Faheem are once more thrust to the front as the world braces for a hurricane of terror. With an outrageously enigmatic US president dead, his most hated political opponent about to be inaugurated, and ISIS attacking on multiple global fronts, will America and her allies give in to the jihadi and withdraw from the Middle East? The only way for More and Faheem to prevent the crisis from becoming a catastrophe is to turn to More's nemesis ODIN—the ultimate cyber-warrior. With rivers of blood ready to run through the capitals of Europe, Africa, and Washington, D.C., the clock is ticking..."
EP 84: Gavin Kennedy "An Ecology Pt. 1"
As Sondheim wrote, "Art isn't easy," but listening to people across the globe talk about it is! Our selection of shows that fall under the art umbrella is unparalleled, because we've got the world's most beloved authors, most talked-about actors and truly groundbreaking artists discussing their work, their influences and the creative process. 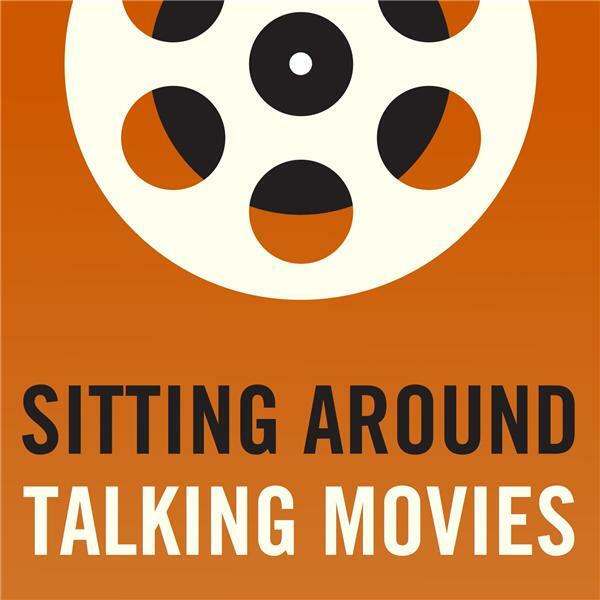 On any given day, join in conversation with bestselling novelists, with museum curators on major fine art exhibits, with directors and writers whose films are the talk of Sundance or Cannes, with newsmakers whose latest works are changing the face of photography, mixed media or interior design. Spoken word is also voiced here, and other forms of poetry, as are journaling, crafts and more. Yes, BlogTalkRadio is bursting with self-expression; so if you've got a creative passion you'd like to share with the world, why not host your own show? We'll have you know, that part is easy.